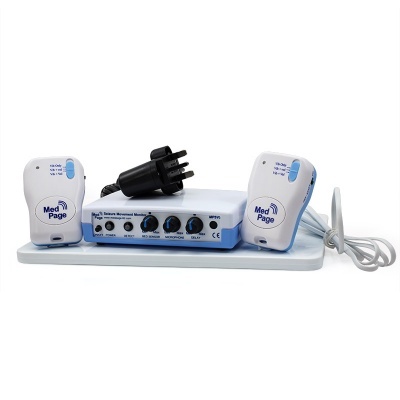 The Medpage MP5 Ultra Total Seizure Monitor detects a wide range of seizures and bed movements, allowing you to relax over night. Looking after a loved one who suffers from seizures is a distressing experience for everyone involved. But if the seizures in question are not typically conventional, tonic-clonic ones, it becomes even harder. Finding the help and equipment to help you monitor your loved one becomes more challenging than ever, especially monitoring them over night. Getting enough sleep yourself is key to looking after someone else. 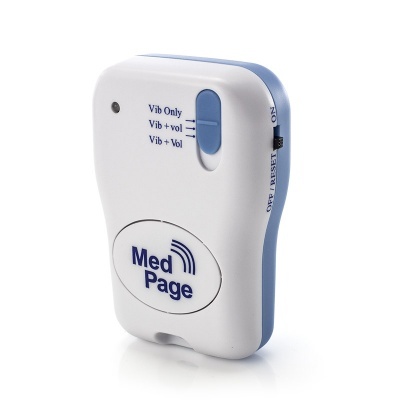 With the Medpage MP5 Ultra Total Seizure Monitor, you can rest easy knowing you will be alerted about a seizure even if you are in a different room. 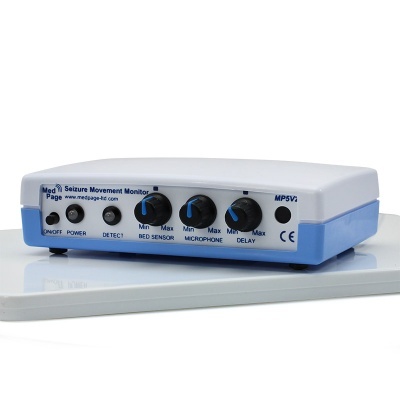 The Ultra monitor is Medpage's most advance seizure monitor, with specific programming to detect a wide range of seizures as well as the "typical" ones - if there is such a thing. The Ultra has pre-programmed settings that allow the user to set the monitor to specifically detect a particular type of seizure, allowing it to be programmed for your particular needs and reducing the risk of false alarms. The Ultra can be used on a range of different mattresses, including an air flow mattress or in a cot/crib. These means no compromise is needed to monitor the condition of your loved one. The sensor mat is positioned on the bed while the pagers stay with the carer. The mat detects movements with a high sensitivity level, allowing it to be used with small children and infants and still send out accurate transmissions if a fit was to take place. The mat can also be configured to detect when there is no movement at all, allowing carers to be alerted whenever there is anything out of the ordinary taking place. If an episode occurs, the sensor mat transmits to the monitor, which sends a radio wave alarm to the pagers and alerts the carer to a problem. The Ultra runs off the mains, but has a battery back-up in case of a power shortage. The unit is quick and easy to set up and the controls are tamper-proof, making it ideal for anyone at risk from seizures.